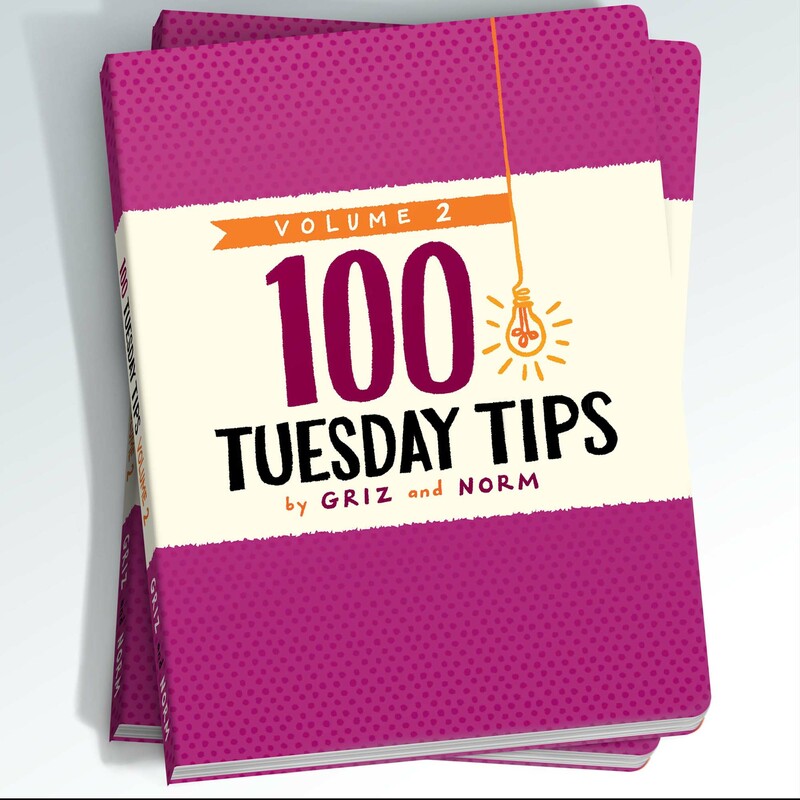 100 Tuesday Tips Volume 2 is a brand new collection of tips, techniques, and exercises for artists of any background or experience level. 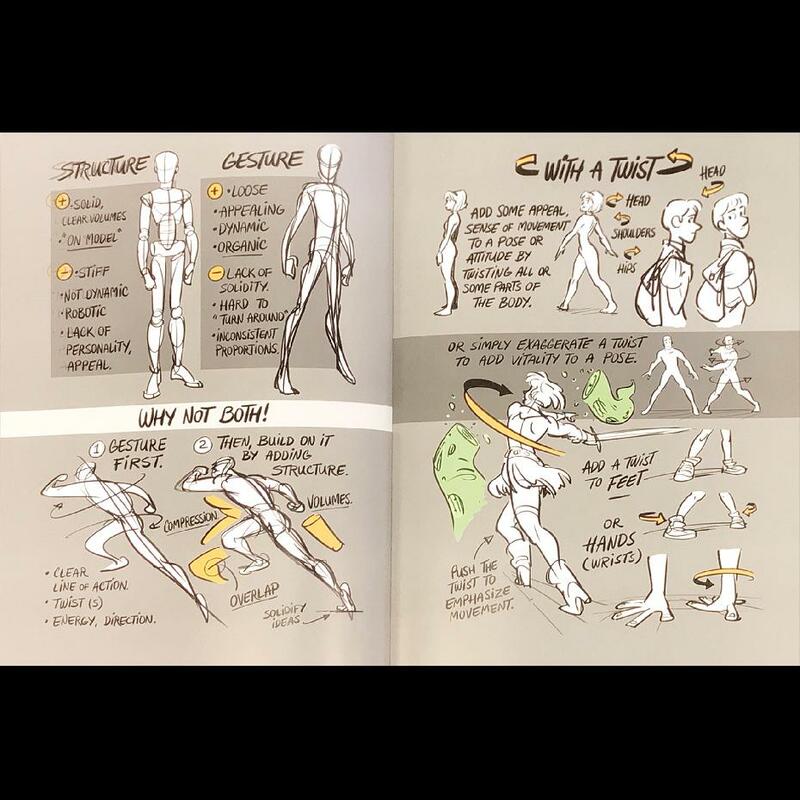 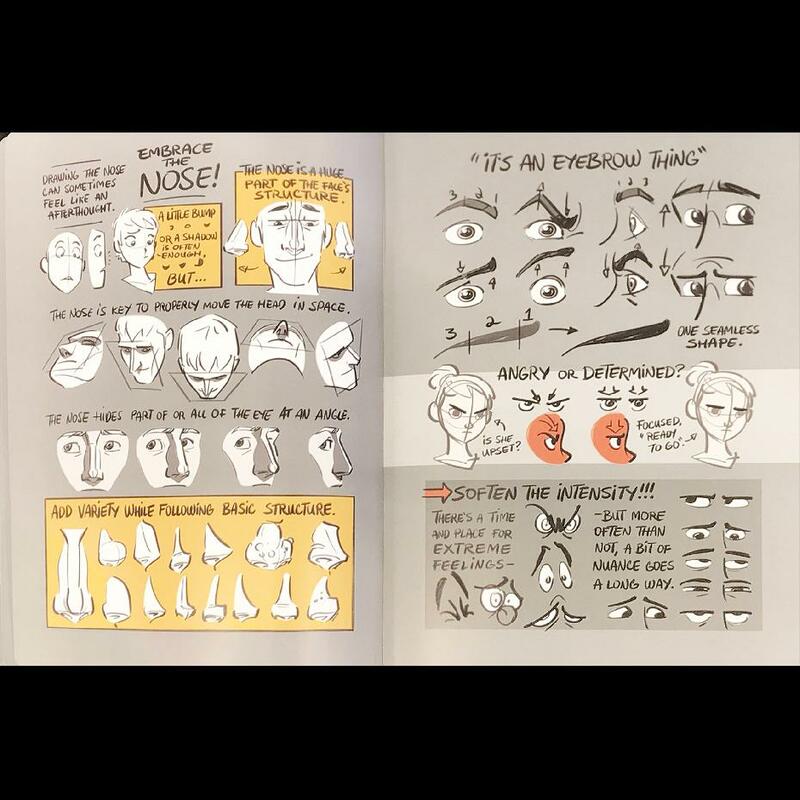 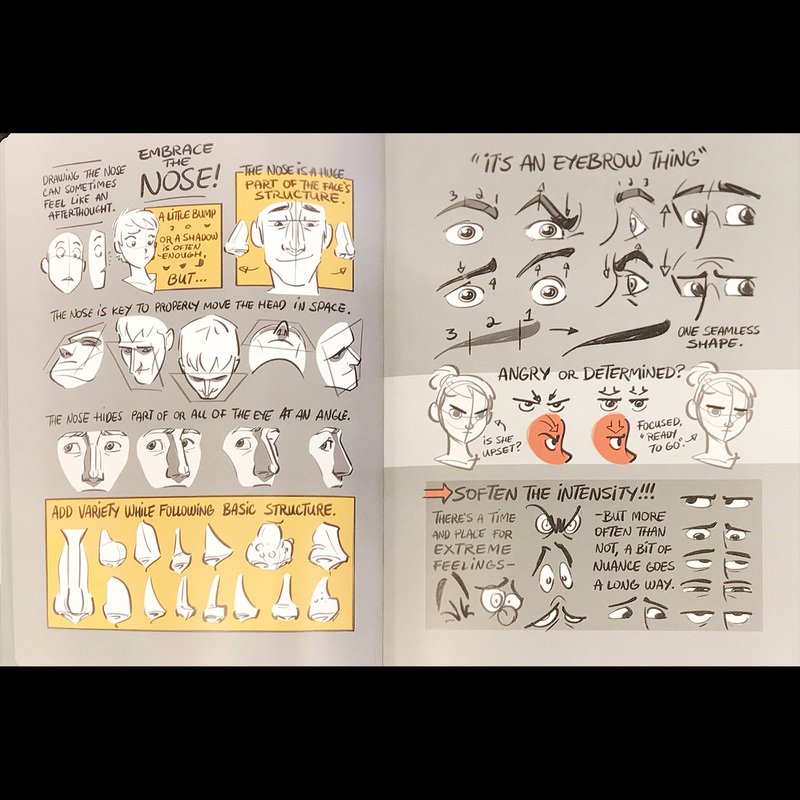 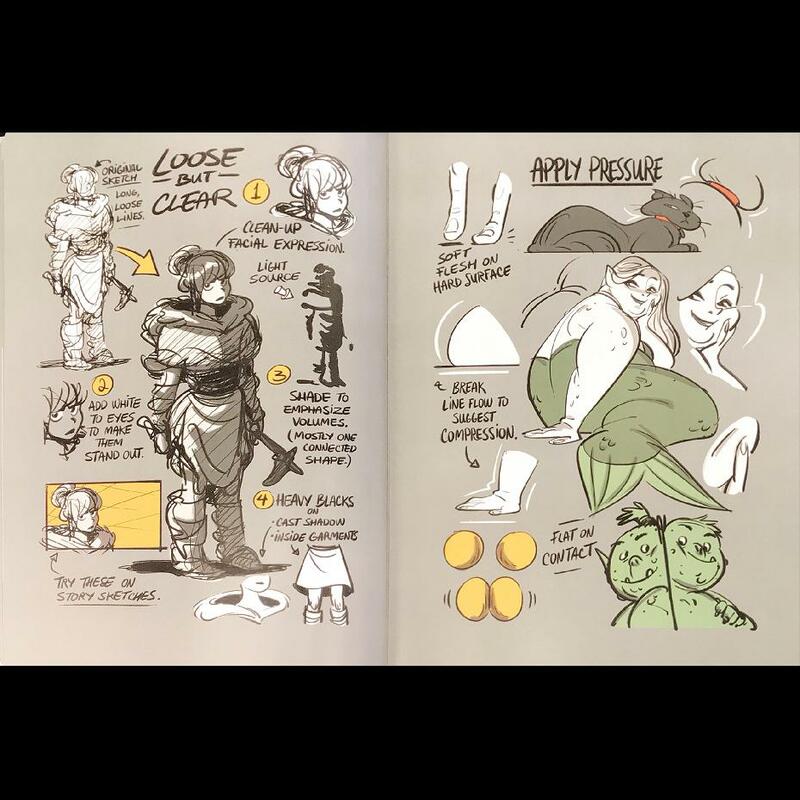 It was made as a way to share basic art tidbits with enthusiasts of drawing, painting, animation, and illustration. 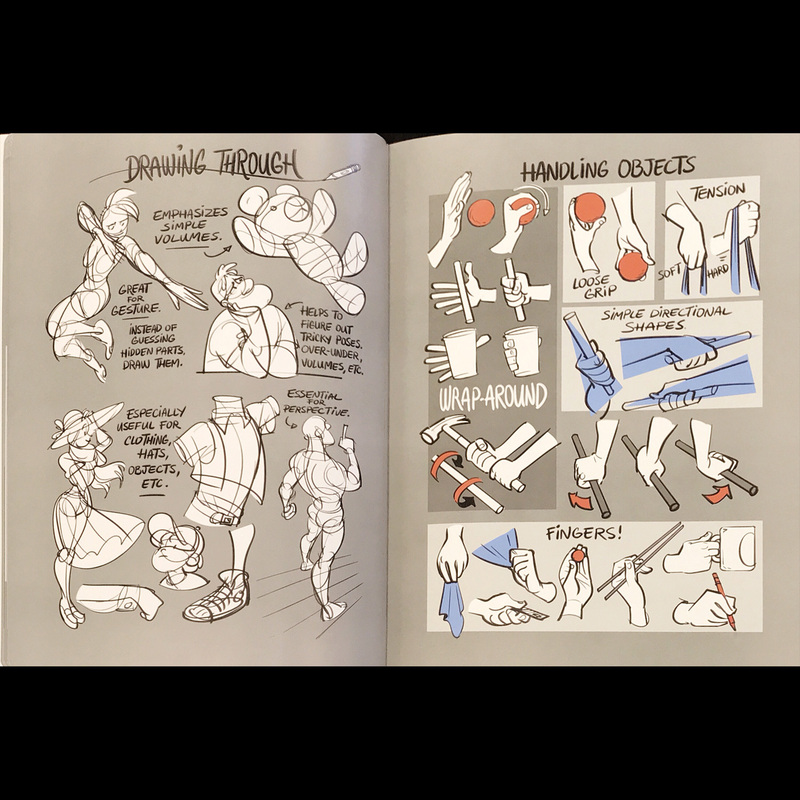 It is also a way for us to revisit the basic foundations of our craft and to reassess simple and effective tools learned along the way.